The complete debut collection of Aethyrs comic panels posted to the Hermetic Library Blog in 2016 by the librarian of Hermetic Library, John Griogair Bell. I've been holding onto an idea for a comic for a long time, and have been jotting down dialog ideas for several years now. Two things happened recently. First, I ran into a sketch pad I'd forgotten about where I'd been doodling some ideas for the characters. Second, I realized that I was just in time for #Inktober, a personal challenge to do some ink drawing each day for the month of October. Well, I've gone and done it now. 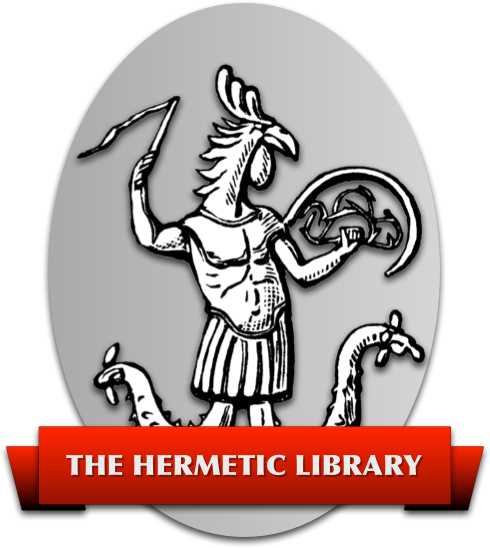 Bookmark the Hermetic Library page at itch.io to quickly find out what publications are available. Follow news and announcements for Aethyrs on the library blog!